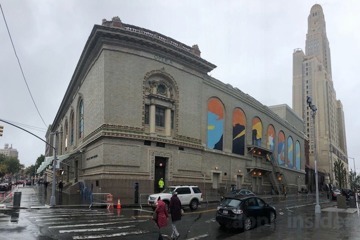 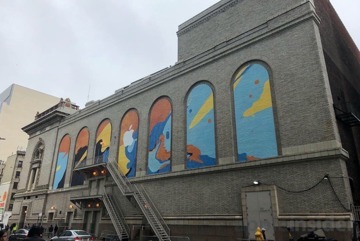 Nearly a year after it opened its Downtown Brooklyn retail store, Apple has temporarily expanded its New York footprint by taking over the Howard Gilman Opera House across the street in preparation for the theatrical introduction of new products for the holiday — beyond its freshly released 2018 iPhones and Apple Watch Series 4. 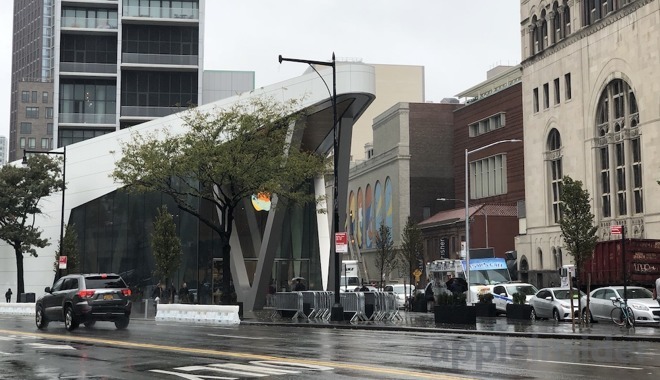 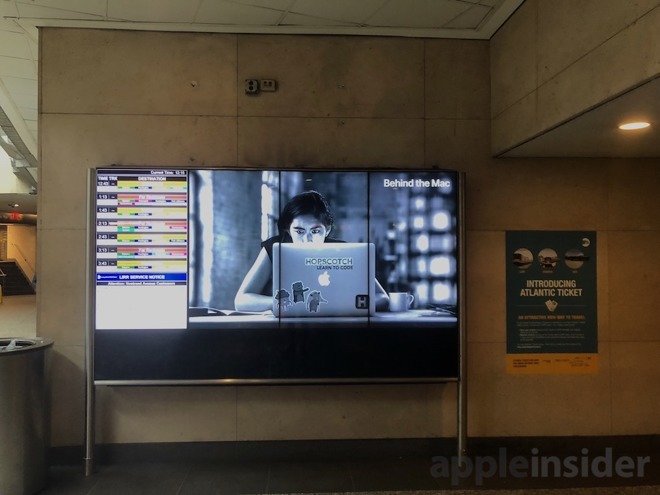 Not even a year later, the store is uniquely hosting a major Apple event — one that marks the first time the company has shown off new hardware at an event on the East Coast since Macworld Expo 2002. 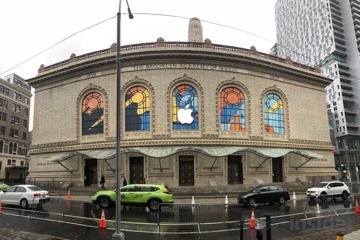 That trade show was the last event outside of San Francisco to host a keynote delivered by Steve Jobs; the entire era of Apple headlining industry trade shows only continued through 2009. 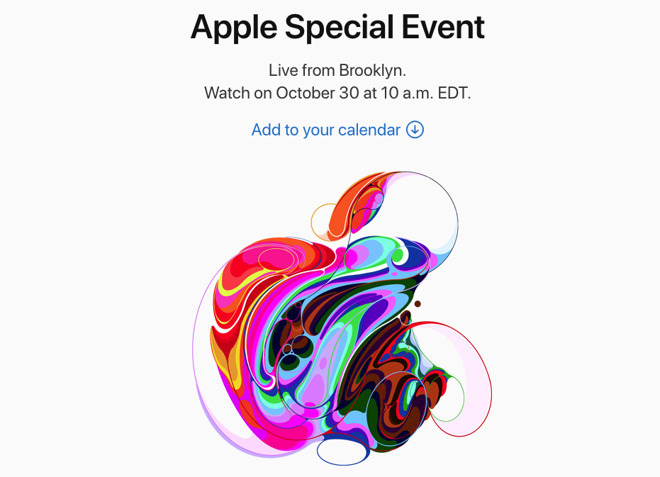 The company may have chosen New York as its latest event setting to capitalize attention on the design industry — a theme that appears to be incorporated in the unique, perhaps Apple Pencil drawn "There's more in the making" invitations sent to members of the media, as well as the artwork portrayed on the company's special event website, and the matching abstract figures painted on the venue itself.